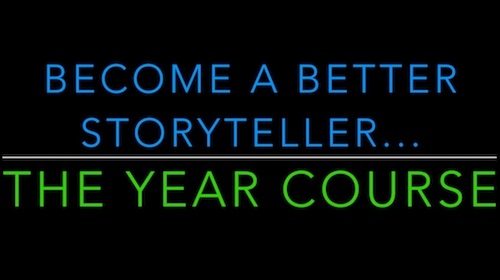 You can join the Storytelling for Outdoor Learning year course now! Or there is the paid year course here With a special introductory offer 20% off! 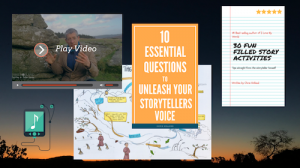 It’s a drip fed, month by month, year long storytelling training course with videos, storyboards, audio files, tips and tricks, activity ideas, curriculum links and more. Priced at less than £3 (or one posh coffee!) per week – it’s amazingly good value. You can pay Yearly or Monthly – both buttons are at the bottom of the page! This course gives you the tools and the confidence to tell a great story that engages all the listeners & then gives you activities and ideas to transform your outdoor learning delivery. Get 20% off with this code valid until the 25th May! 2week20 Click the image below to visit the course website.